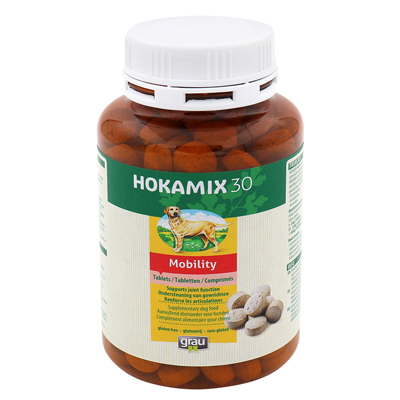 This herbal herbal mixture is the further development of HOKAMIX30. By the addition of gel-specific active ingredients, the properties of the original mixture become potent. This makes this product for many animals the solution for pain or wear disorders in the movement apparatus. 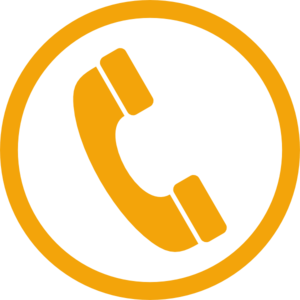 In addition to the therapeutic use of existing problems, the preventive aspect (prophylaxis) is crucial. Because different breeds and an ever more diverse range of movements to our dogs require timely, targeted nutrient supply. 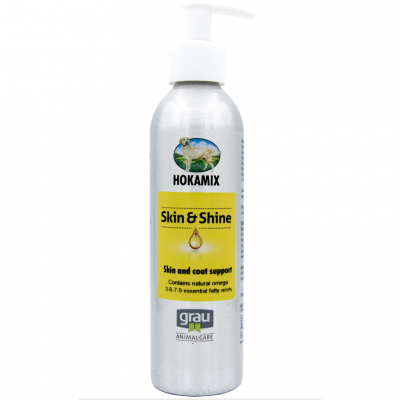 HOKAMIX Joint + contains 4% glycosaminoglycans. In 100 g of pure mussel extract, 2 to 6 g of GAG are present, depending on the quality. 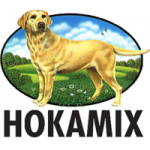 With 100 g of HOKAMIX joint + your dog gets 4 g of GAG and an additional 30 useful nutrients for mobility and well-being. This means a larger amount of GAG than in a product with 100% Green Lipped Mussel Extract. HOKAMIX30 Joint + tablets are easy to administer. They are preferably added to the food or simply given as "treat". Large breed Puppies (when they start eating independently can be given 1 tablet per 2 kg body weight daily. 16 kg and more: 10 tablets daily. Extremely large dogs (Great Danes, St. Bernards, etc.) should get 15-20 tablets daily.